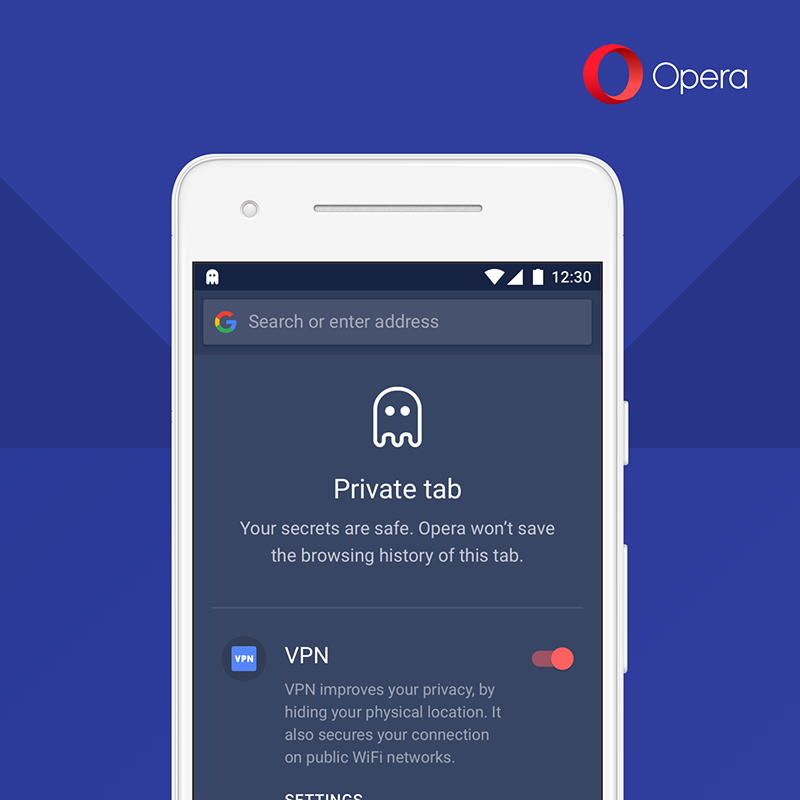 This exciting new feature in Opera for Android is designed to empower you with increased control and privacy of your browsing. 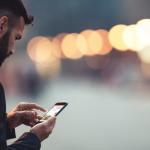 You no longer need to download separate, paid-for apps to shield your browsing when on public Wi-Fi. 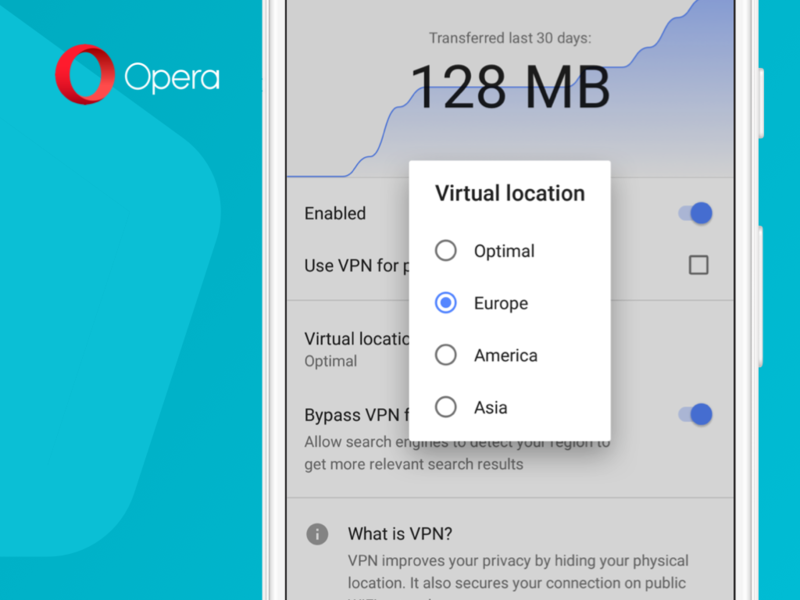 Just tap on “Settings” in your Opera browser and activate VPN. 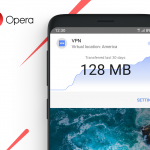 Previously, Opera became the first major browser maker to integrate an unlimited and free VPN into the desktop browser. This feature quickly became extremely valued by millions of our users around the world. Today, we want to bring that same experience to our mobile browser. Once you enable the feature, our VPN will replace your IP address with a virtual IP address. This makes it harder for websites to track your location and identify your device. Moreover, our VPN is a no-log service, which means that we will not collect any information that travels through the network servers. This will keep your private data protected from intruders when you’re connected to a public Wi-Fi network. The tests for the built-in VPN will continue for some time with a gradual rollout to our beta users. We suggest for you to keep an eye on the news about Opera for more information about it.